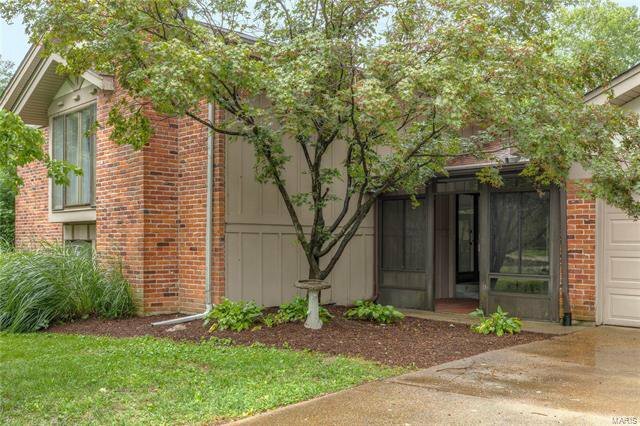 “Welcome to 500 Chamberlin Drive! 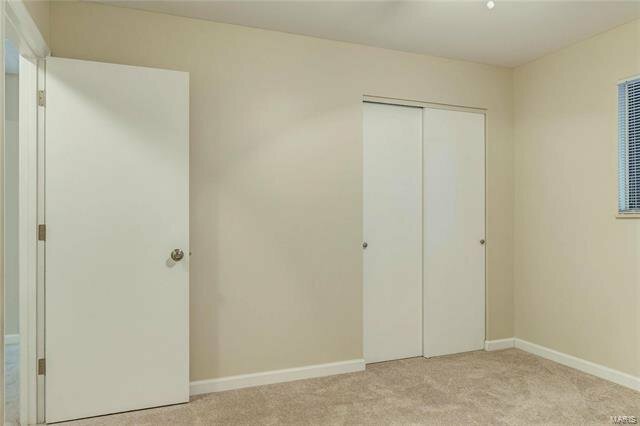 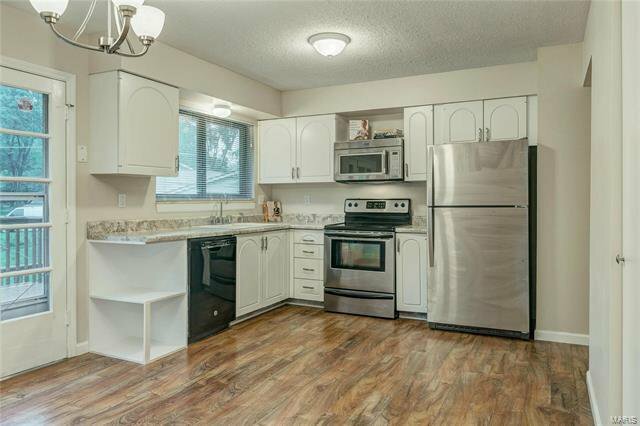 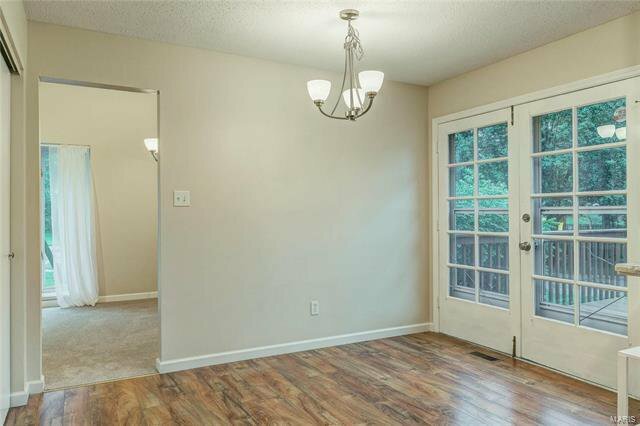 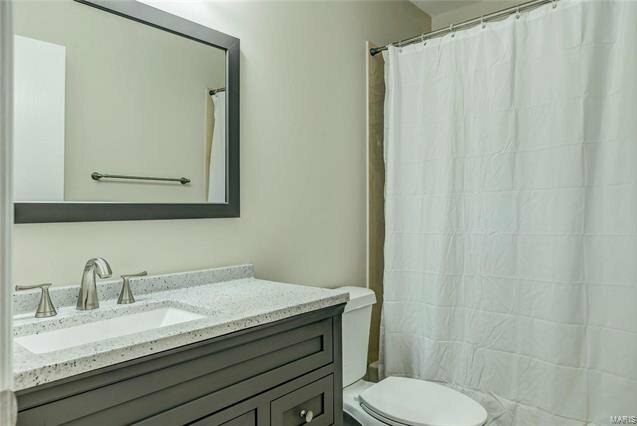 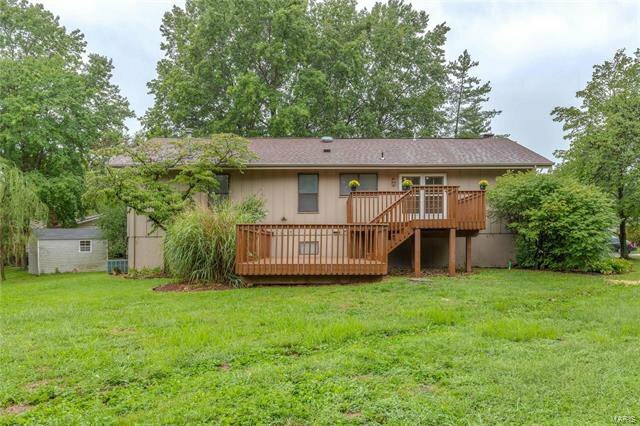 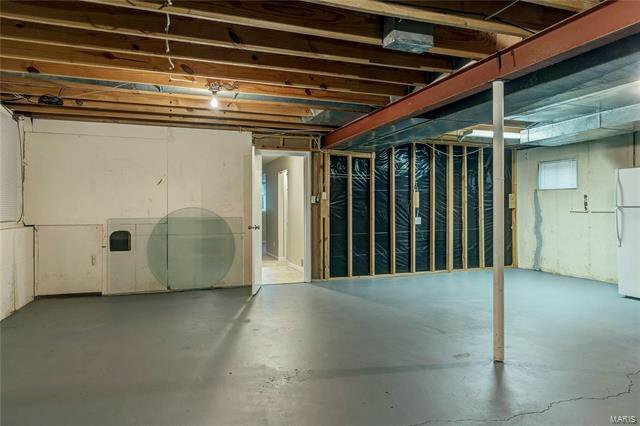 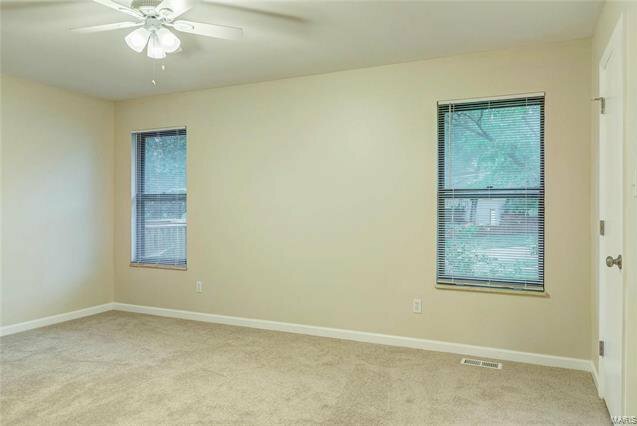 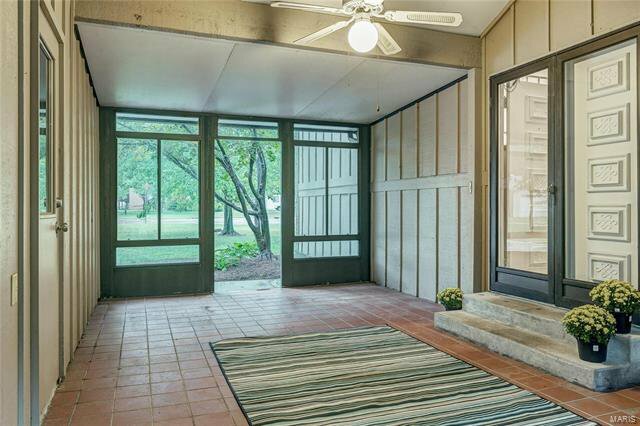 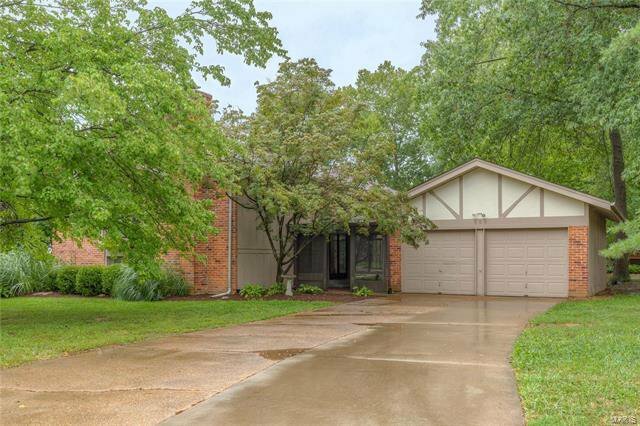 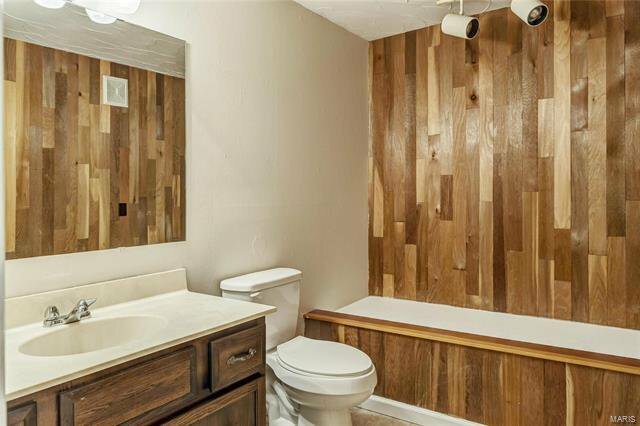 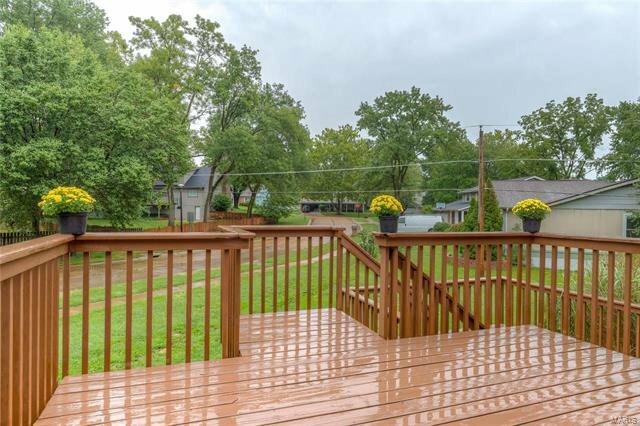 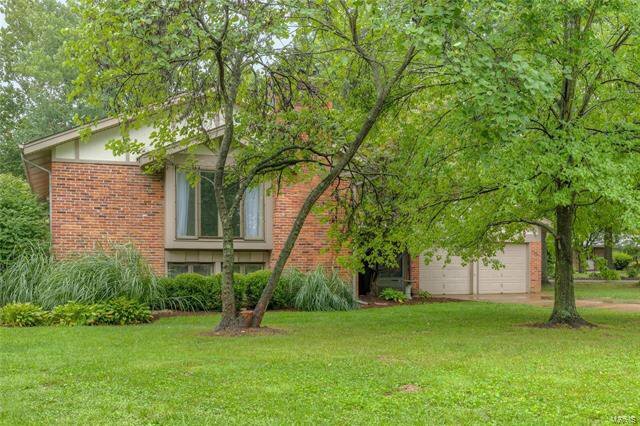 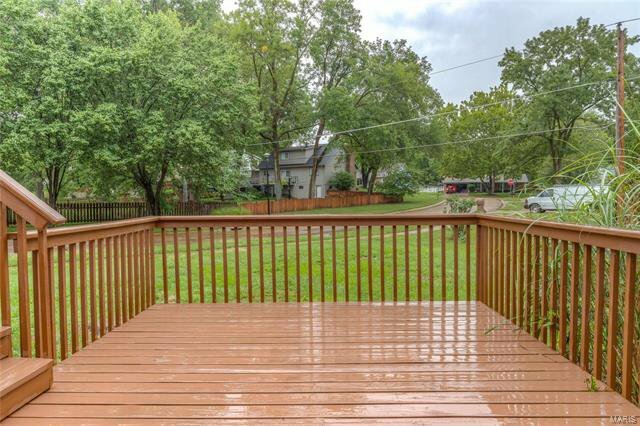 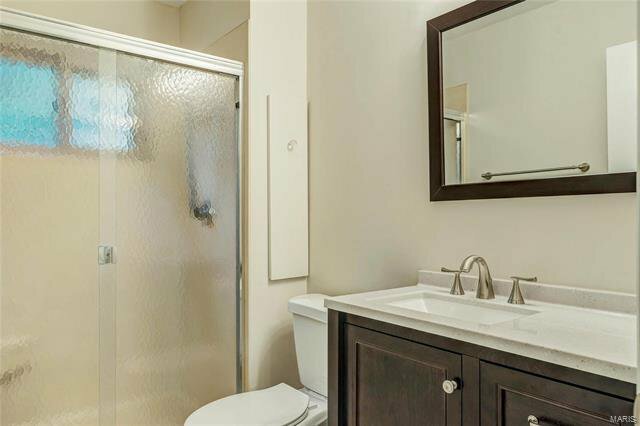 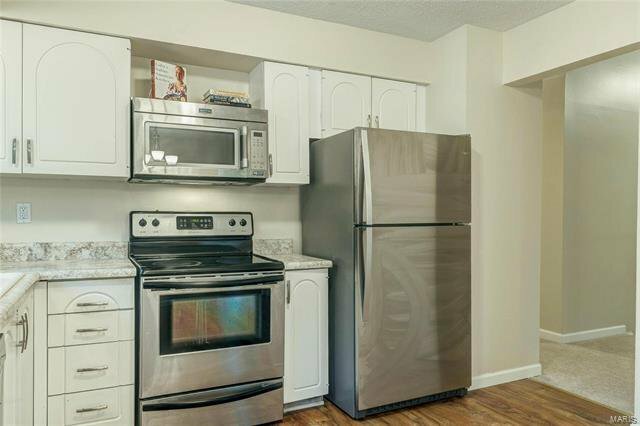 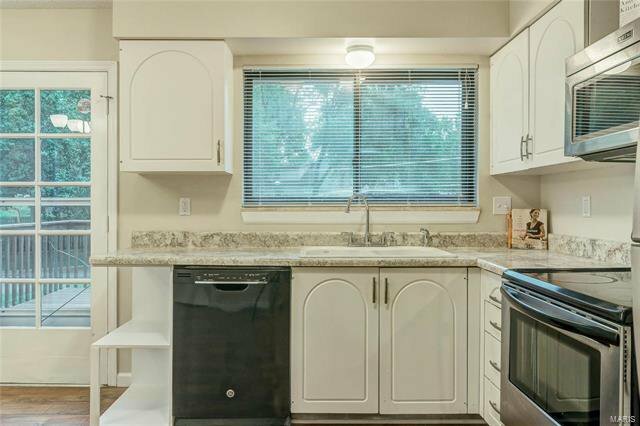 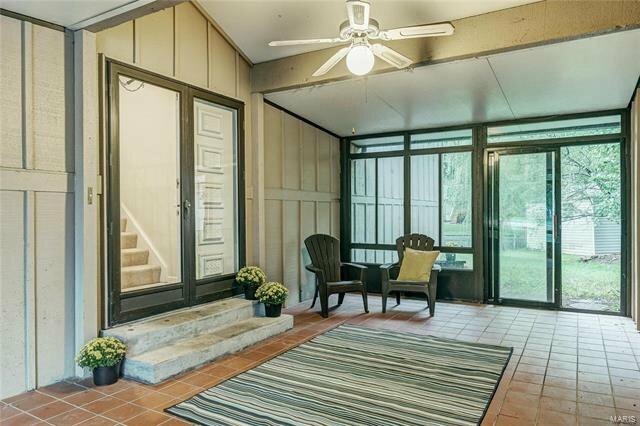 This spacious home with great curb appeal has been updated from top to bottom. 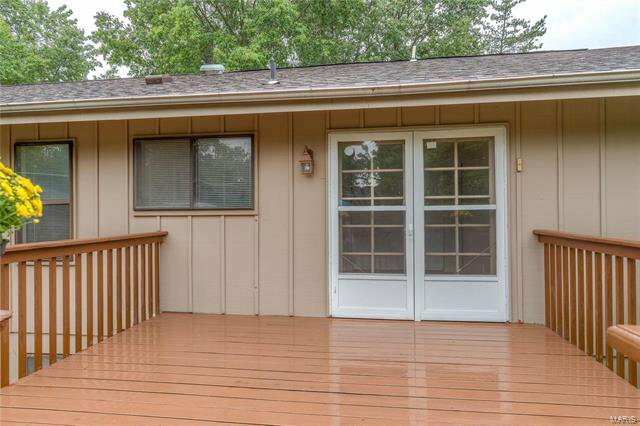 A three seasons room w/ double front doors welcomes you to this fresh & clean split level residence. 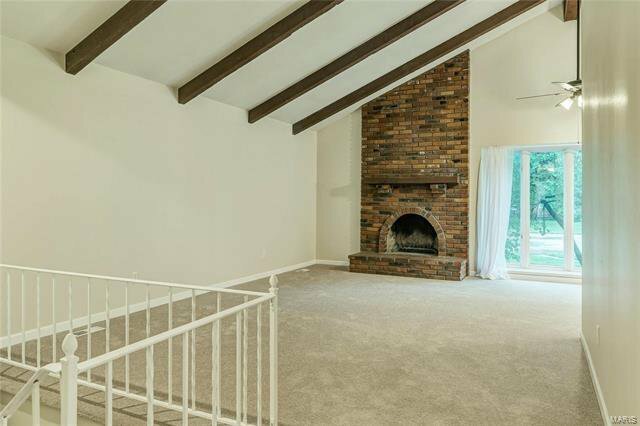 The large living & dining room has a wood burning fireplace, beautiful big window, and wood-beamed, vaulted ceilings. 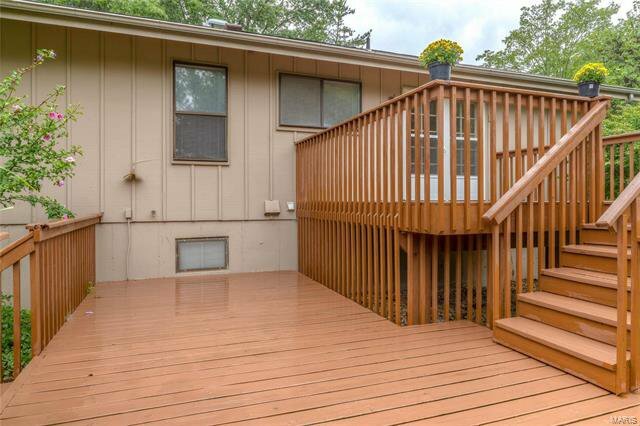 The eat-in kitchen opens to the two-level spacious deck & yard. 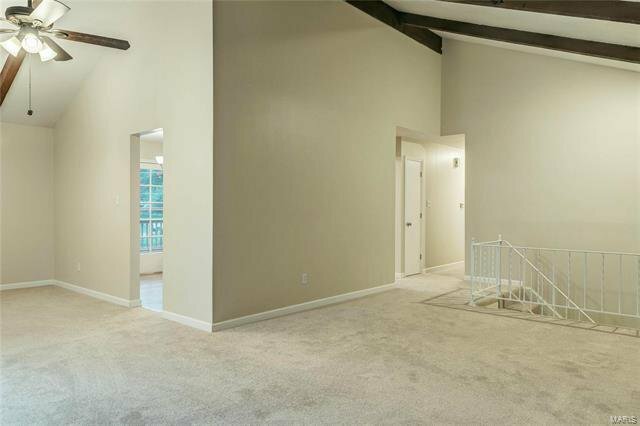 The main level also features a master bedroom suite & 2 additional bedrooms. 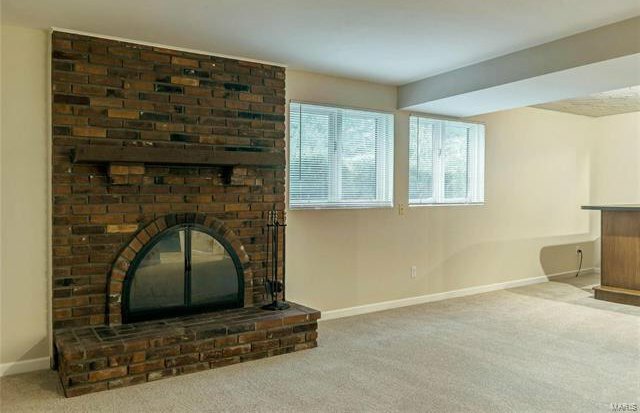 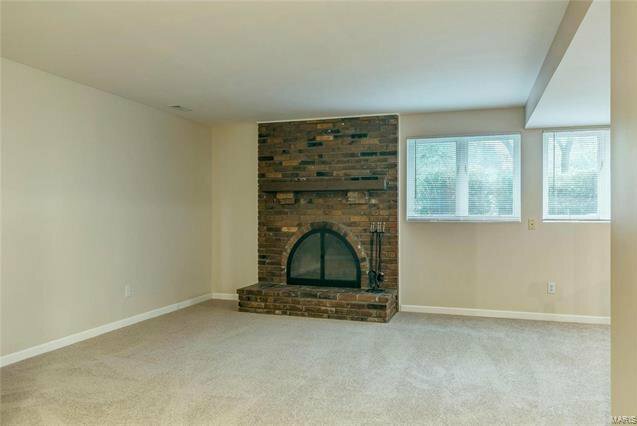 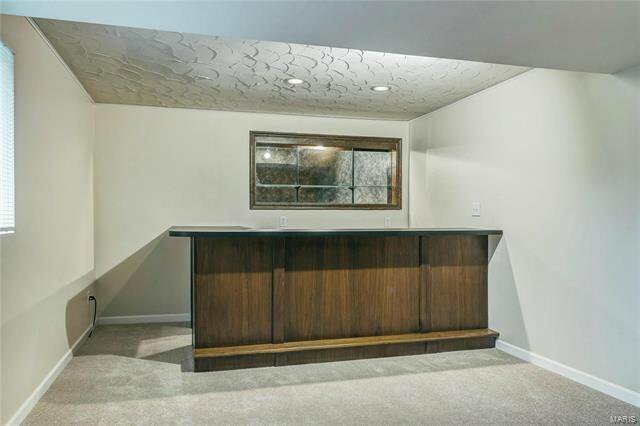 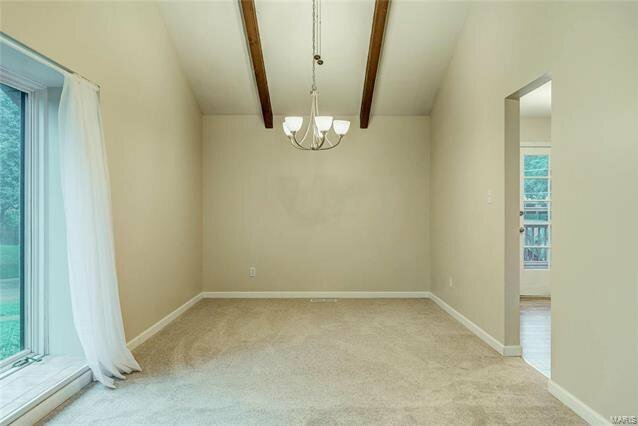 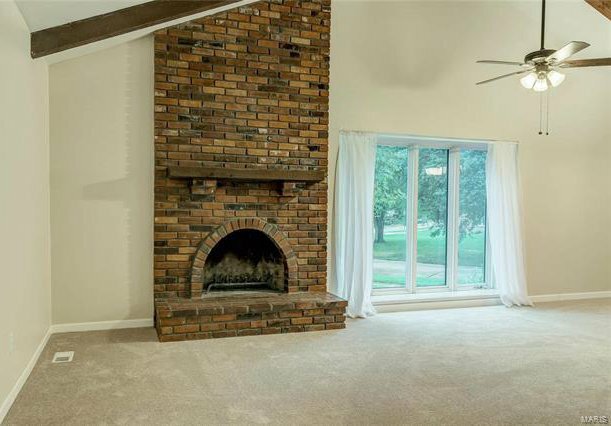 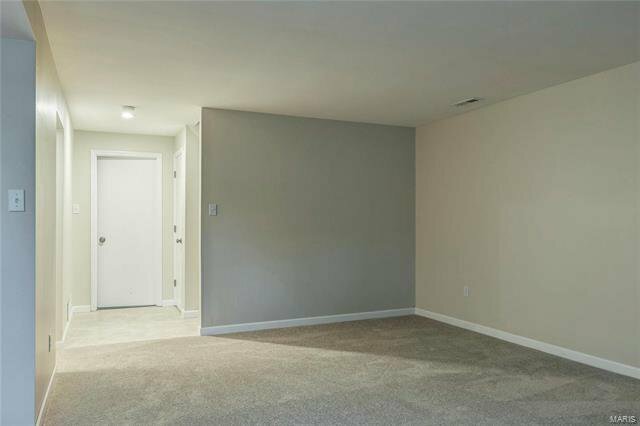 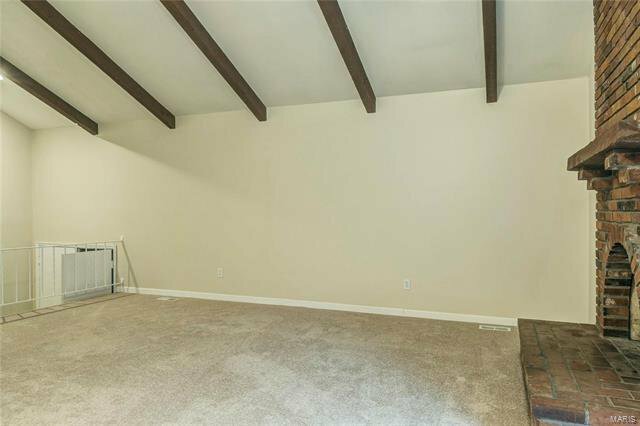 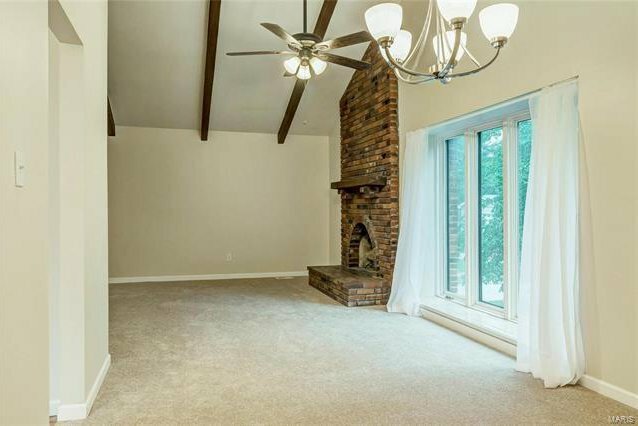 A generous lower level family room has a second gorgeous fireplace as well as a bar area w/ sink, & a half bath. 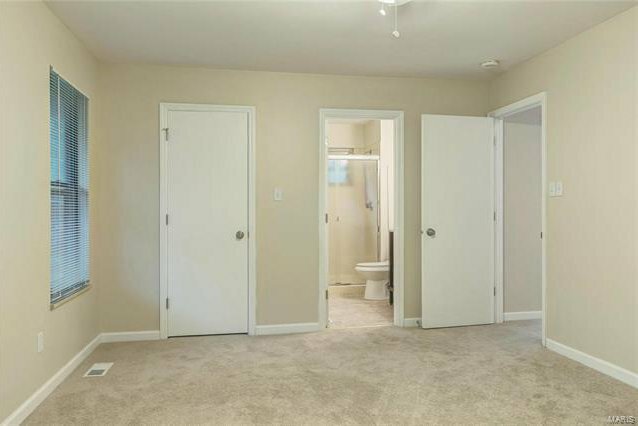 Perfect for your next party! 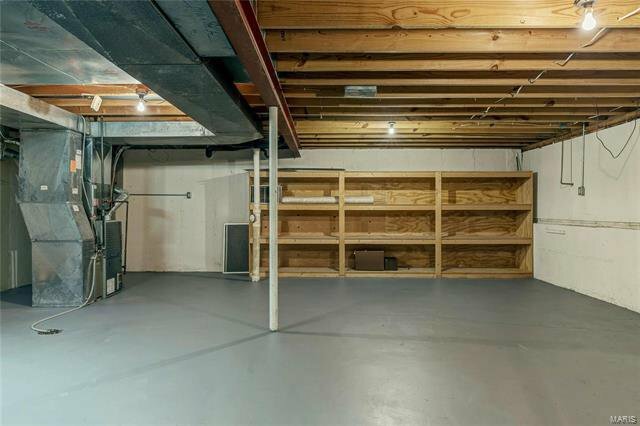 Very large storage area. 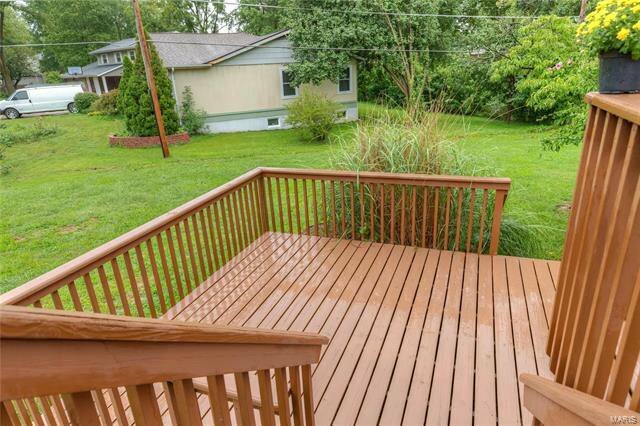 Highlights include: 2 car garage * fresh paint everywhere * new flooring * new vanities, light fixtures, & toilets in 2 full baths * new ceiling fans * new mini blinds * Roof replaced in 2012 * A/C & Furnace replaced 2011 * Parkway Schools * This house is in a quiet neighborhood just minutes from Manchester Road. 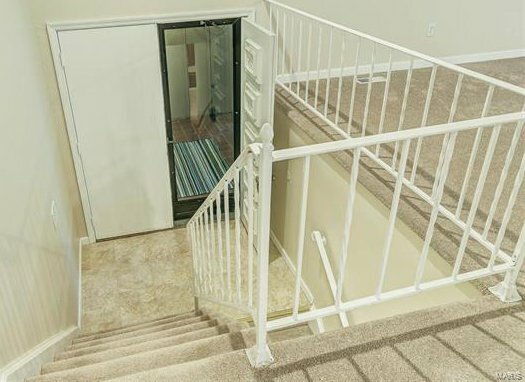 Easy access to dining & shopping!